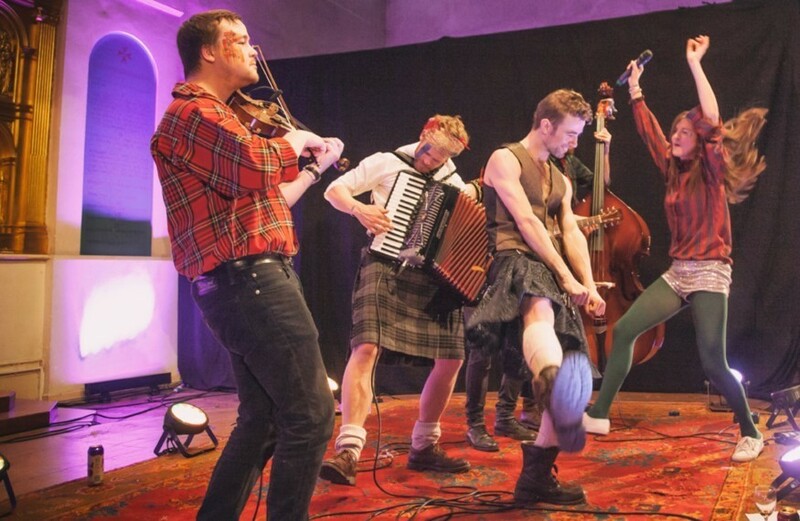 Ceilidh gets a contemporary makeover with riotous results. Sadiq Khan launches scheme to get women into senior jobs. Uber names new UK boss as it battles to keep London licence. Londoners share pipe dreams for capital's transport network. "Wonderfully unimpressive": hill-climbing in London. How London's illegal raves never really went away. 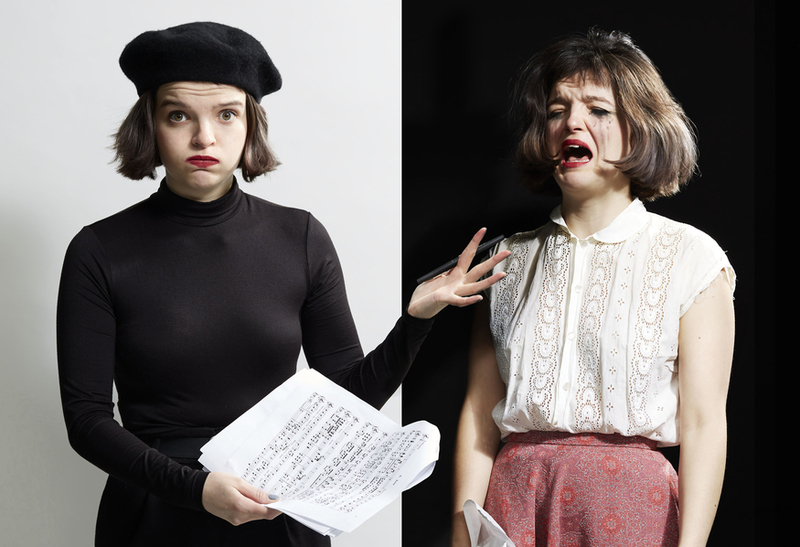 Prima donnas go head-to-head at Pop-up Opera. The Amersham Picture House is having one last hurrah before it makes way for the bulldozers (boo). The good news is that it's all for charity — dress up in 1930s garb and see if you can solve the Murder on the Orient Express while raising money for Child.org and an international development charity who work to give every child an equal opportunity.